Is CBD Good For Glaucoma? Is CBD good for glaucoma? There have been numerous studies since the 1970s that have demonstrated cannabinoids, in particular cannabidiol (CBD), is effective in alleviating intraocular pressure by 25-30% (IOP). Relieving this pressure helps prevent future damage to the optic nerve and promotes greater overall eye health. Glaucoma is a disease, believed to be hereditary, that involves fluid build-up in the front of the eyeball. This creates immense pressure that is placed on the optic nerve which, if left untreated, will cause permanent vision loss and nerve damage. 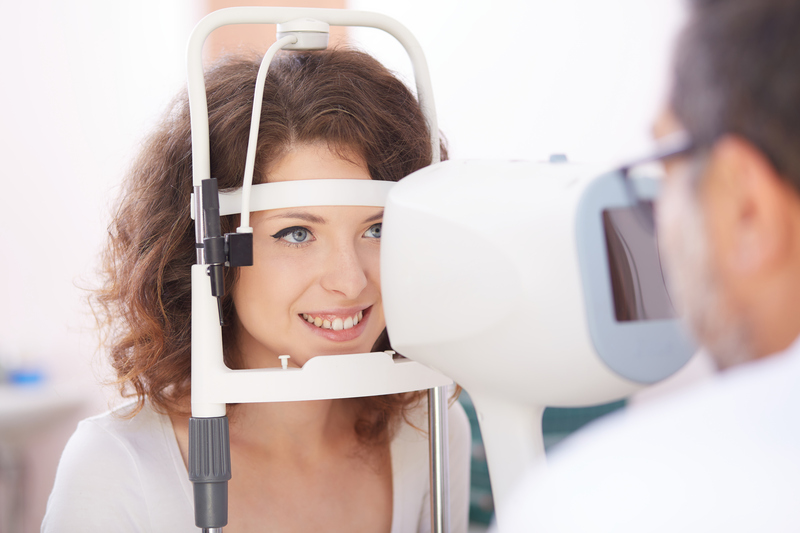 The pressure, called intraocular pressure (IOP), is known to facilitate even more issues, and is the primary symptom that glaucoma treatments attack. Typically, lowering IOP will help diminish the onset of glaucoma. This is where CBD as an eye care supplement can benefit eye disease treatments. Since glaucoma damage is irreversible, most current treatments involve lowering the IOP, and depending on the stage, this can include eye drops, laser treatment, or surgery. These options are either uncomfortable, invasive, or risky, while CBD is much easier to use, more convenient, and extremely mobile in terms of a treatment plan. Glaucoma mostly affects the elderly over the age of 60, and is often believed to be inherited through genetics. It usually manifests later in life, but regardless of when it appears, patients must catch, and treat, the symptoms early. While some ophthalmologists recommend CBD for glaucoma, most agree that it should be used primarily as early-stage preventive care. Through its pain relieving qualities, CBD’s ability to reduce IOP by such a wide margin (25-30%) is instrumental in delaying the long-term effects of glaucoma. Have you ever asked yourself, “Why is there pressure in my eyeball?” If you have, then you should consult your eye doctor about this and determine if preventive CBD treatment is necessary for you. Glaucoma is a serious medical condition that affects our primary sense, and possible symptoms shouldn’t be ignored. Check out our list of symptoms below; if you are experiencing some of these, then consider trying CBD to relieve them. If you’re tired of experiencing pain, nausea, headaches, or blurred vision, then check out our online shop now. We have CBD products from numerous industry-recognized brands intended to alleviate a wide array of maladies. From Endoca and Dixie Botanicals to RSHO and much more, we have everything you’ll need to treat your symptoms. Take back your vision today, visit our shop now!